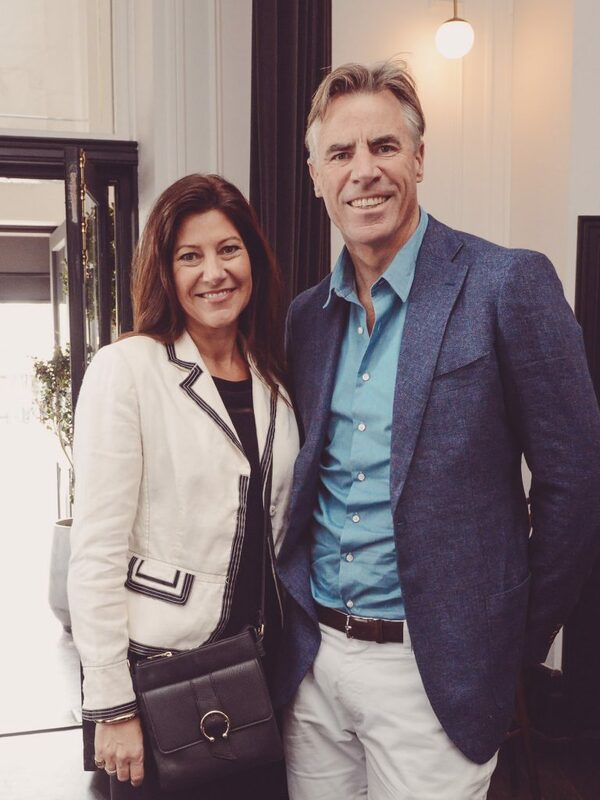 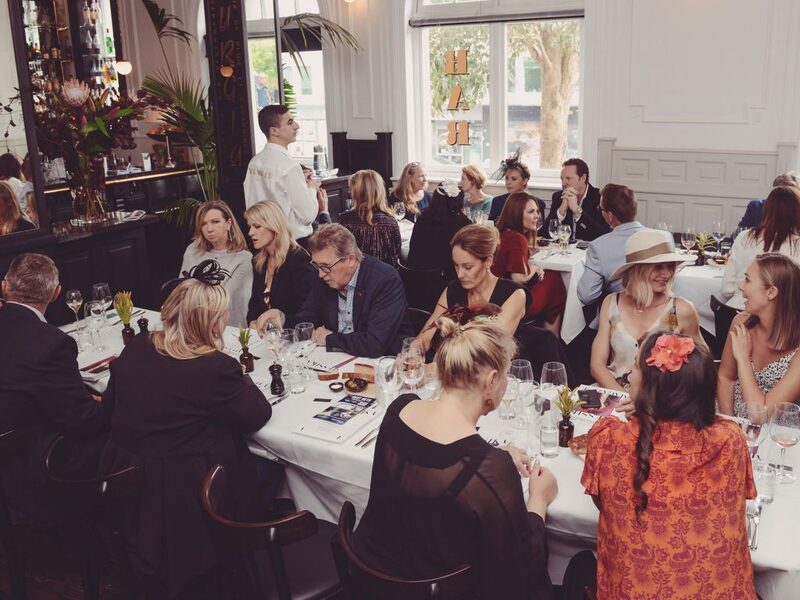 In the event, that stops two nations – Tuesday, saw the Melbourne cup in full vigour at Augustus Bistro in Ponsonby. 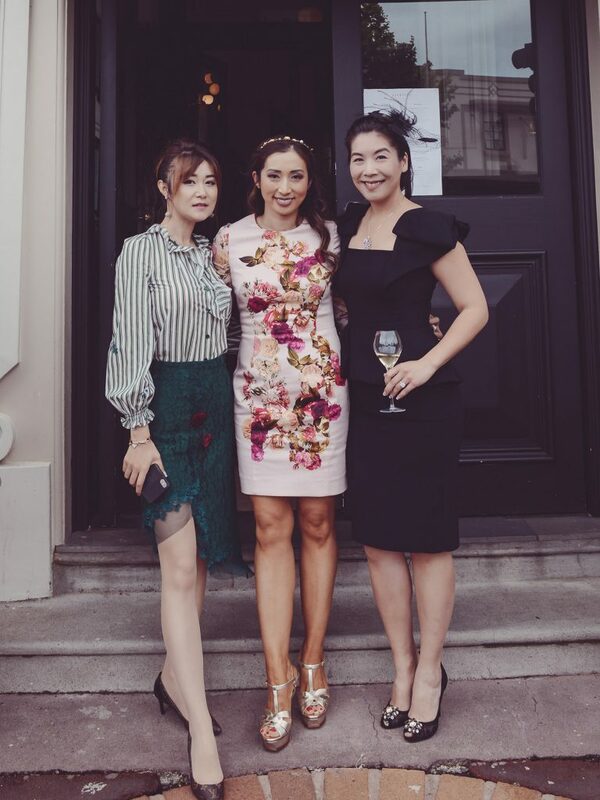 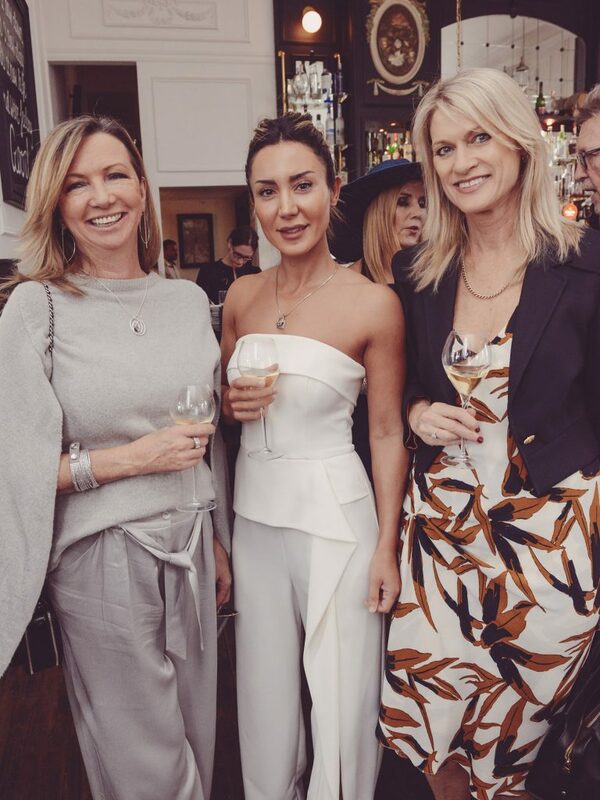 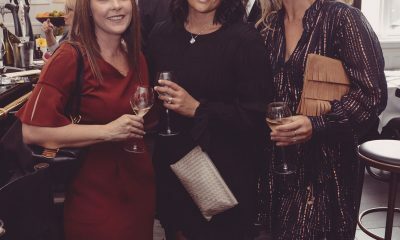 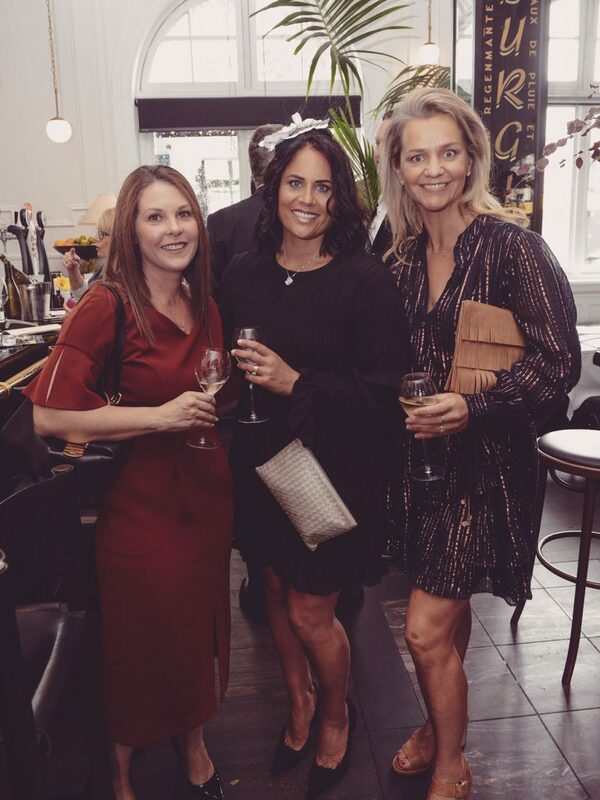 In collaboration with luxury jewellery manufacturer Partridge Jewellers and elegant Messika Paris, members of The Luxury Network, along with esteemed guests were hosted to notable fine dining. 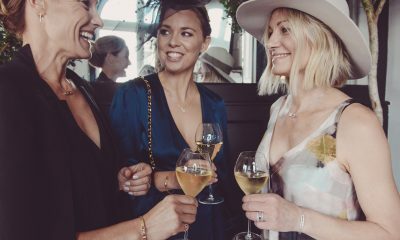 Champagne, and decadent canapés on arrival, ensured a day of filly themed festivities. 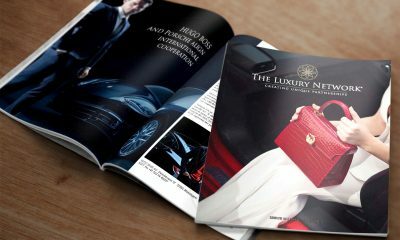 Partridge Jewellers reputation is the result of six generations of experience. 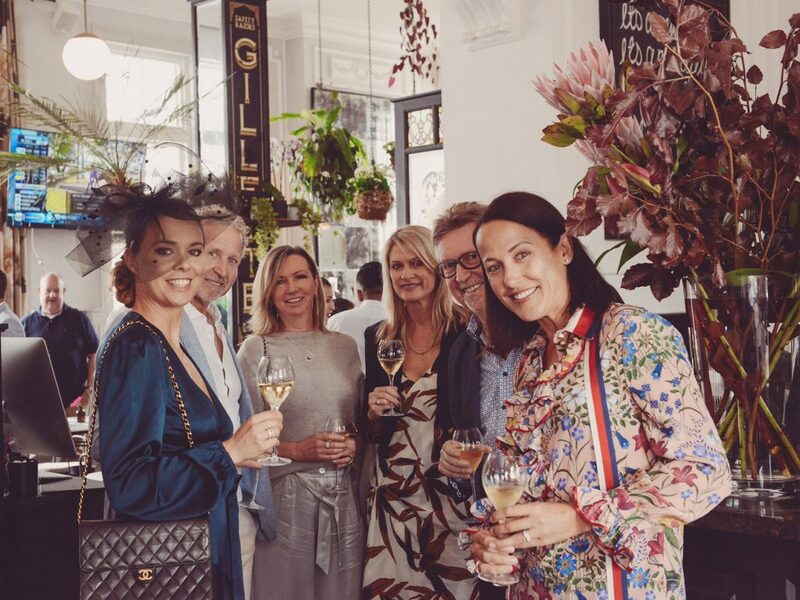 With stores throughout Auckland, Wellington, Christchurch and Queenstown, the company is committed to bringing customers the very best quality and value jewellery. 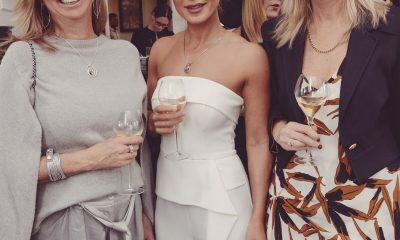 Messika Paris ladies jewellery is the epitome of modern elegance. 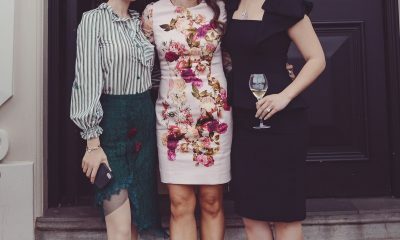 The creations are a tribute to femininity and paint a portrait of “The Woman” who wears each art form, in accordance to the overarching vision. 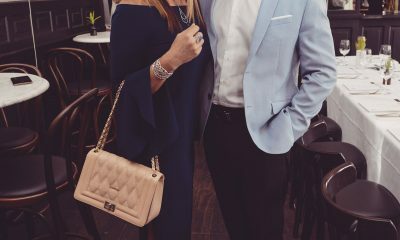 Worn by icons within the fashion industry like Beyonce and Cara Delivigne – Messika Paris is available exclusively at Partridge Jewellers. 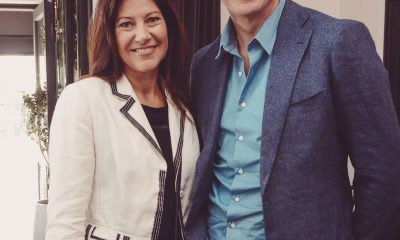 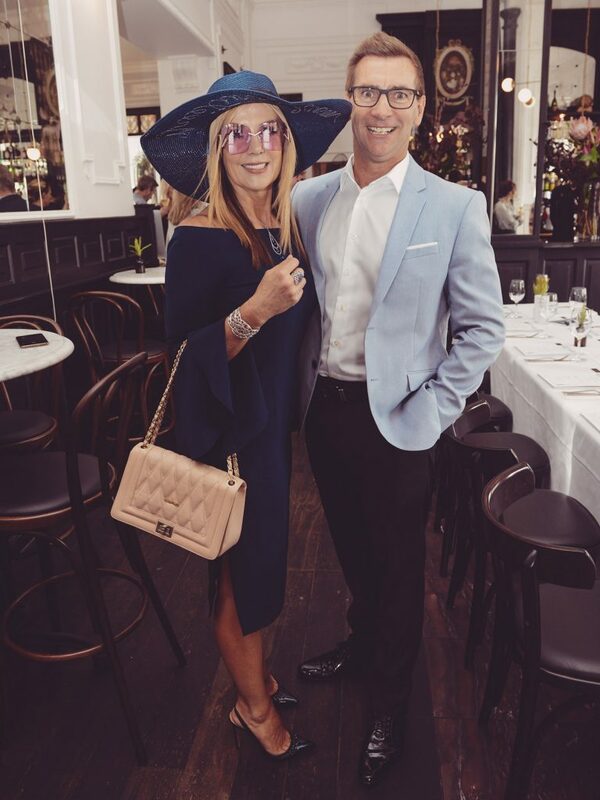 The most well-known annual thoroughbred horse race was live-streamed from Flemington Racecourse to the central hub of one of Auckland’s premium establishments, seeing punters alike in complete cup day spirit.